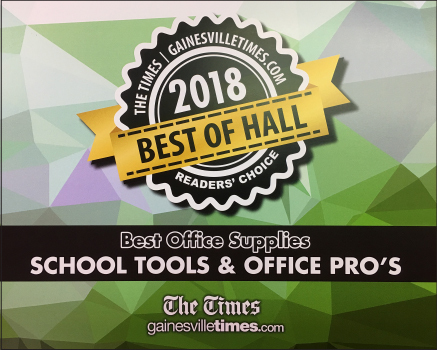 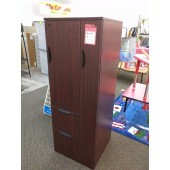 Storage is essential to any office space. 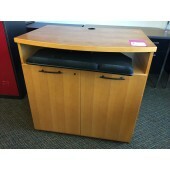 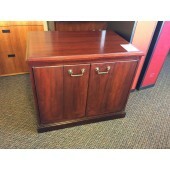 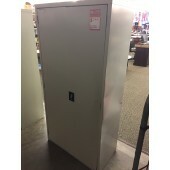 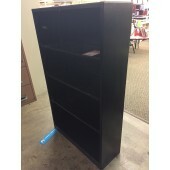 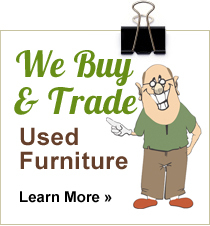 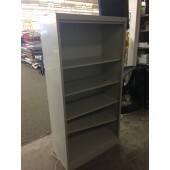 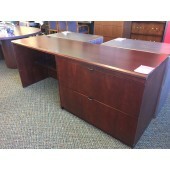 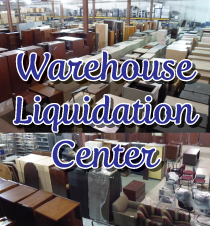 Browse our selection of used storage and bookcases that come in a variety of shapes and sizes. 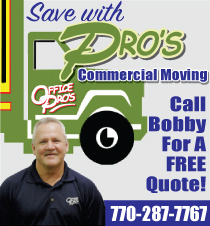 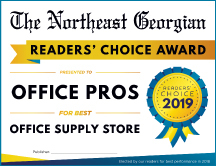 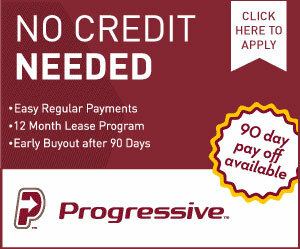 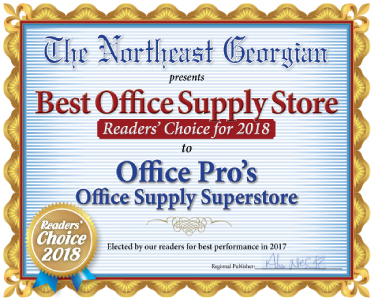 If you have any questions, give us a call at 706-778-7767 to contact a member of our sales team! 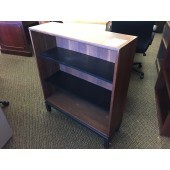 Tall Walnut Finish Bookcase, 72"